The Switch isn't totally without fault, but some of the unit's more common issues have simple solutions. 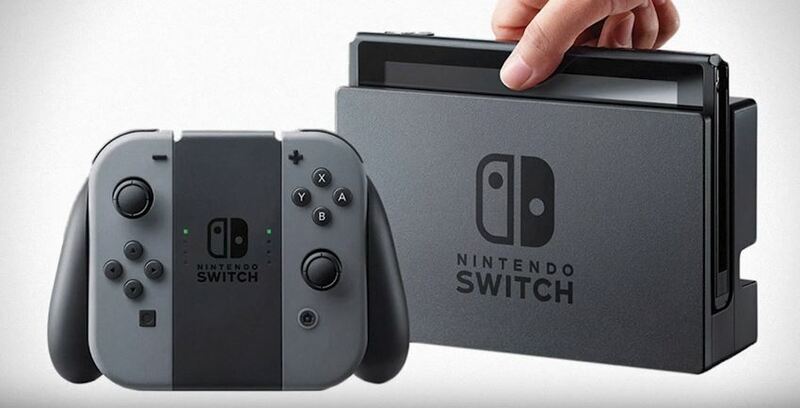 Even though the Nintendo Switch released just last Friday, the internet has begun to swell with reports indicating several problems with Big N's new hybrid console, including the likes of simple connectivity issues to full-out hardware failure. Though some of the issues are trifling, involving little more than a quick reset or some old-fashioned common sense, others require more drastic action. Read on to discover some of the common Nintendo Switch problems and their best-known solutions. "There is a chance that the console has frozen with a black screen. Look at the console in a darkened room and see if any light is coming from the screen. If so, the console has frozen. Hold the POWER Button for 12 seconds or more to turn the console off. Then, press the POWER Button again to turn the console on again." Complaints about the Switch's left Joy-Con controller are particularly prevalent online, with most users complaining about a loss of control when playing games. It's specifically the left Joy-Con's analog stick that looks to be problematic, as signal from the stick seems to disappear and reappear at random, which makes playing games like The Legend of Zelda: Breath of the Wild an exercise in patience. The issue looks to be a problem of communication with the Joy-Con L. Some users have reported that they can deliberately (and easily) block line-of-sight between the Joy-Con and the Switch unit itself simply by placing their hands over certain parts of the controller, with the top shoulder buttons being a decidedly problematic area. There are no known solutions at this time, but Nintendo has responded to the issue, saying, "we are now investigating, and we cannot make any further comments now." They've even gone so far as to add a new page to their support site recommending that users remove or turn off other electronic devices in the area that might cause interference. Barring that, some users report that relief from the issue may be found simply by changing how the left Joy-Con is held, particularly by removing fingers from the top and inner-right sides of the controller. The first and most serious problem being reported with the Nintendo Switch is the often-fatal Blue Screen of Death. It's unclear whether or not the BSOD stems from a hardware issue or from the Switch's day-one patch; either way, there's no fix known for it as-yet, and users suffering from a blue-screen issue are advised to seek contact with Nintendo. For those who might experience the less-common orange screen, there may be hope — a thread over on Reddit seems to imply that the orange screen problem can be solved with a simple reboot. All users need to do is hold down the power button until the device shuts off, and then press the power button again to turn it back on. This one seems to be an issue for some people despite it technically being intended functionality. When the Switch is placed into its dock, it sends a signal to the TV that tells the TV to flip over to the Switch's input channel. The idea is that users placing their Switch into the dock are telling the TV they're ready to start up some gameplay, when it may be that they're simply trying to charge their device. Even worse, it seems that the Switch's dock occasionally indicates an input change to the TV even when the Switch isn't present. Unfortunately, there doesn't seem to be much of a solution on this front. Some users have suggested turning off the television's HDMI-CEC, which is used to change inputs based on the signal or lack of a signal from any given input. There's no guarantee that will solve the problem, however, so the only true alternative is to charge the Switch separate from the dock by plugging the unit's AC adapter straight into the bottom of the Switch. Sometimes the Switch doesn't recognize when a game cartridge is inserted. There are a number of possible variables that might cause this problem, but the solutions are always the same: remove the cartridge, and then try re-inserting it. If the Switch still doesn't recognize the game, users are advised to try another game cartridge in order to rule out the possibility of fault within the cartridge reader itself. If it still doesn't work, there's may be a hardware fault, and seeking out a replacement Switch is recommended. 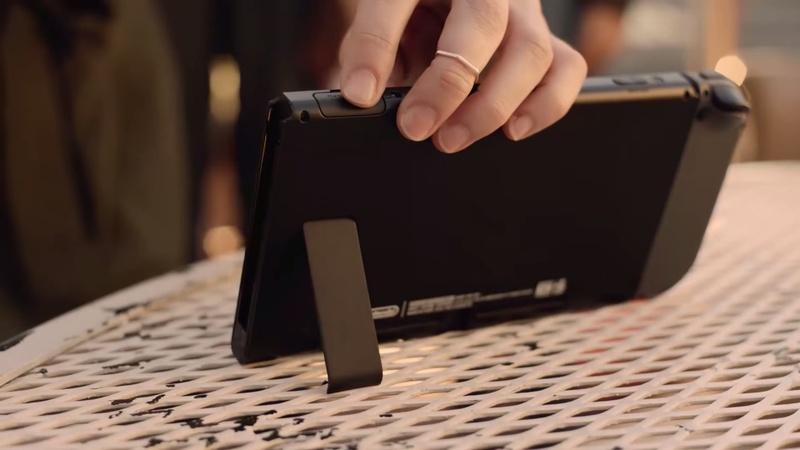 The Switch's kickstand is fairly flimsy, and many players have understandably broken it off a few times already. The main culprit of this problem seems to be an issue of forgetting to close the kickstand before placing the Switch into its dock. Don't worry, though, Nintendo saw this one coming, and that's why they designed the kickstand in a manner that allows it to be popped back into place. With that said, players would be wise to practice good habits in regard to the kickstand, because it won't hold up to that sort of abuse forever. 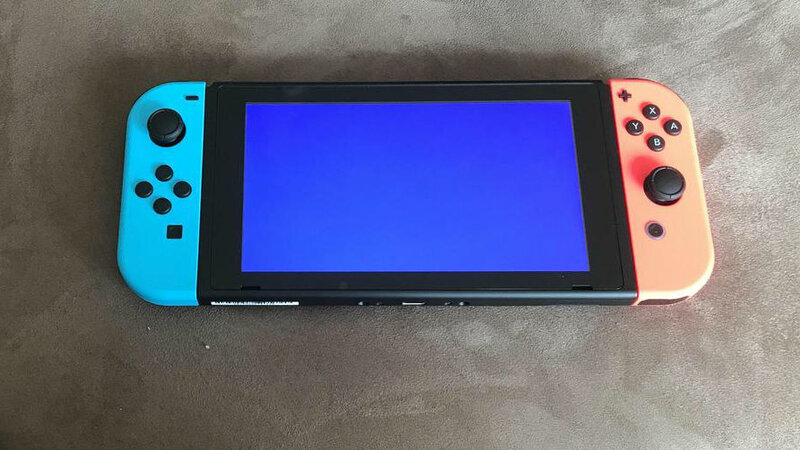 Although it's not such a serious issue as the Blue Screen of Death, some users are reporting that their Switch dock is scratching the device's screen. The issue seems to stem from the inside of the Switch dock, which has absolutely no padding or lining of any kind. Users who don't practice care when inserting the Switch into the dock run the risk of missing the USB-C port in the center of the device, which will create friction between the Switch and the dock itself, eventually scratching the screen. Fortunately, the solution is simple: be more careful and more deliberate when sliding the Switch into the dock. There have been several reports of users having trouble charging the Joy-Con controllers with the Joy-Con Grip. This isn't actually a problem, of course, because the Joy-Con Grip isn't designed to charge the Joy-Con controllers. Instead, that job is relegated to the Joy-Con Charging Grip, which provides a charge to the controllers through its own internal battery pack. It's a bit pricey as accessories go, but aside from hooking the Joy-Con controllers to the side of the Switch unit itself, it's the only alternative for players looking to charge their controllers and play Switch games simultaneously. The aforementioned concerns by no means make up a comprehensive list; as users continue to play around with their Switches in the coming months, there's no doubt that more issues will arise, though hopefully none too serious. Nintendo can't predict the future, but they can do their best to work with players experiencing issues, and the company has reiterated that the Nintendo Customer Service webpage is the preferred portal for getting in touch over Switch-related concerns.